If there is one laptop that can rival the upcoming MacBook Pro 2018, it is the Google Pixelbook 2. The forthcoming device, which will serve as Google’s next flagship laptop model, will be a major release under the Chromebook banner. As one of the most exciting devices to come out in the last three months of the year, Google has a lot in store for those who will buy the Google Pixelbook 2018. These are among the features and design components that are rumored to become part of the laptop. For sure, Google will do its best to acquire the newest Intel processors. It is not yet sure whether the company will integrate the 8th-generation Kaby Lake CPUs or the newer Coffee Lake chips. What we do know is the performance will be better than the first Pixelbook. This is due to the rumored 128GB minimum storage and 8GB of RAM. Leaked images of the Google Pixelbook 2 indicate that the device will have multiple mics. This only confirms the rumors that the device will have acoustic echo cancellation. It looks like the Google Pixelbook 2018 will receive a major makeover. In a way, it will be a Chrome OS tablet that has a detachable keyboard. This will make it a hybrid model. It is said that the Google Pixelbook 2 will have a 4K display. This is due to the 3840 x 2160 screen of the upcoming device. Google invested a lot in ensuring that the Pixelbook will serve as one of the most secure options in the market. 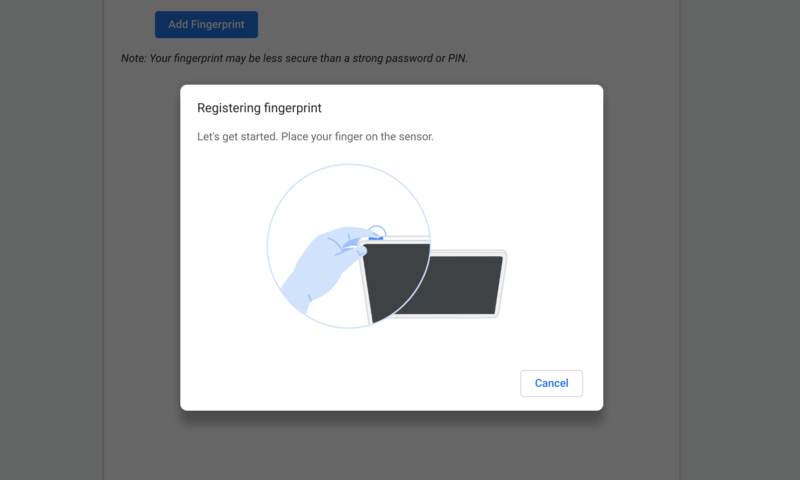 A fingerprint sensor is certainly a good way to achieve that. Multiple reports say that there will be two models for the Google Pixelbook 2018. The first one, codenamed Nocturne, is the one that will receive a fingerprint scanner. Meanwhile, the second one, tentatively called Atlas, could have Windows 10 support. The first Pixelbook is pretty similar in size and performance to the 12-inch MacBook, according to Forbes. This is why there is a decent chance that its successor will be a main competitor of the MacBook Pro 2018. It looks like the Google Pixelbook 2 will also be marketed mainly to productivity junkies. With the MacBook Pro 2018 belonging to the product line with the top productivity-friendly features, we will have to wait and see which of the laptops will come out on top. What do you think could become the biggest advantage of the Google Pixelbook 2 over the MacBook Pro 2018? Which of these upcoming laptop devices will sell more in the market? Put some of your theories and comments below this article.